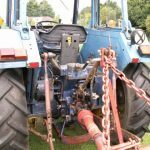 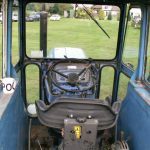 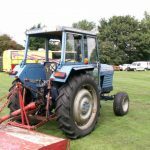 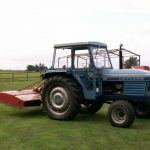 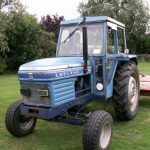 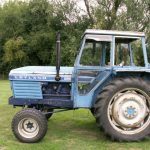 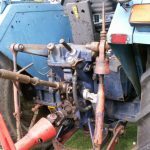 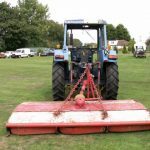 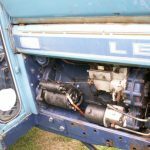 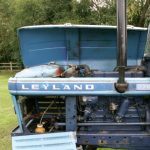 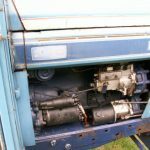 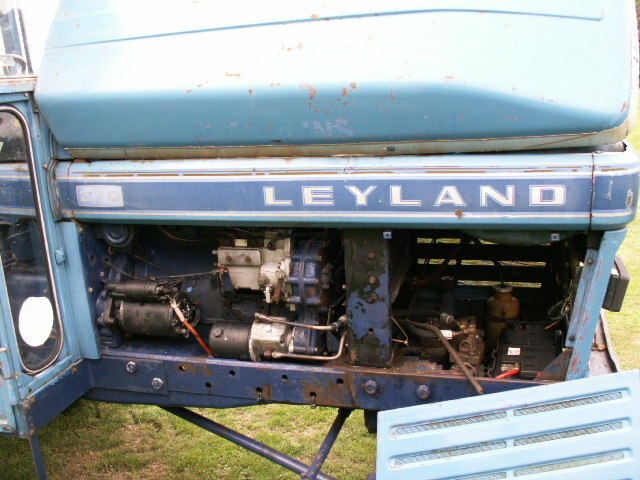 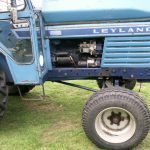 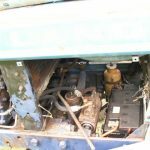 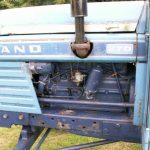 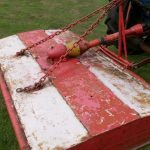 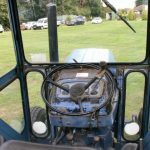 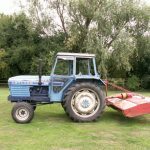 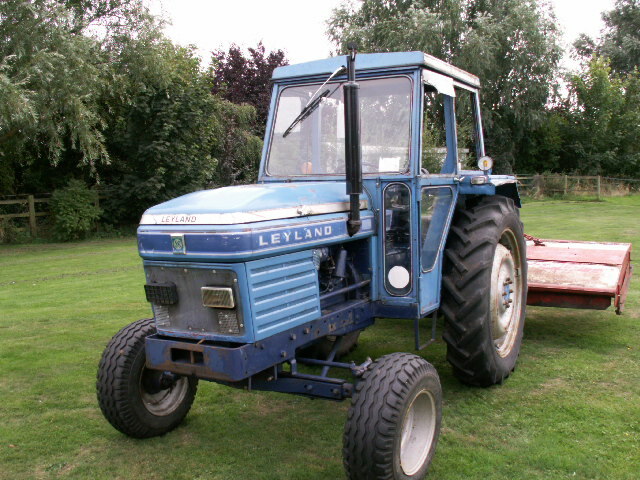 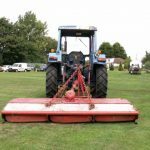 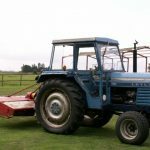 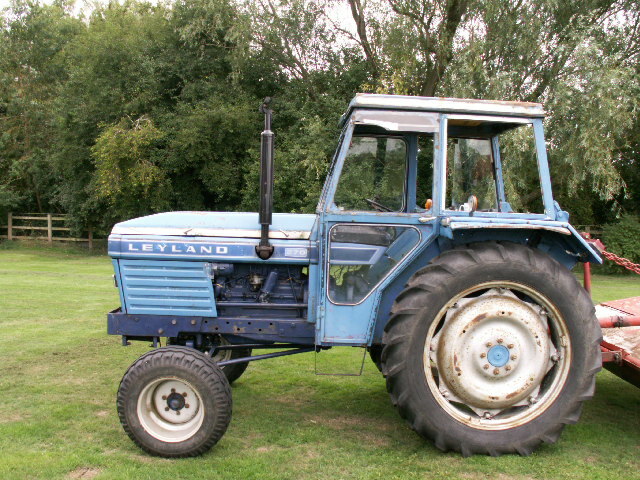 LEYLAND 270 TRACTOR AND VOTEX 9FT TOPPER. 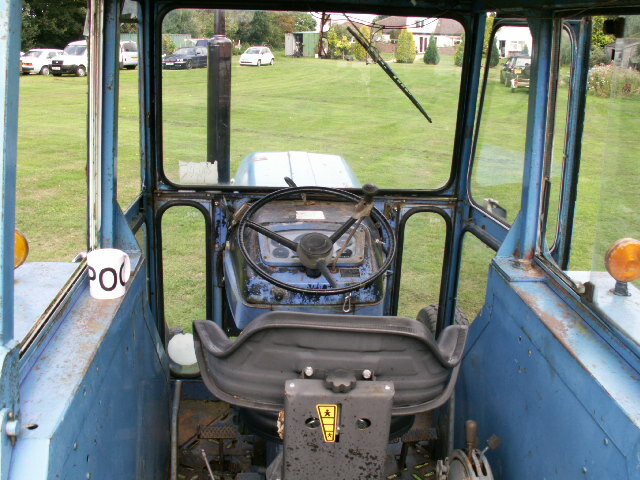 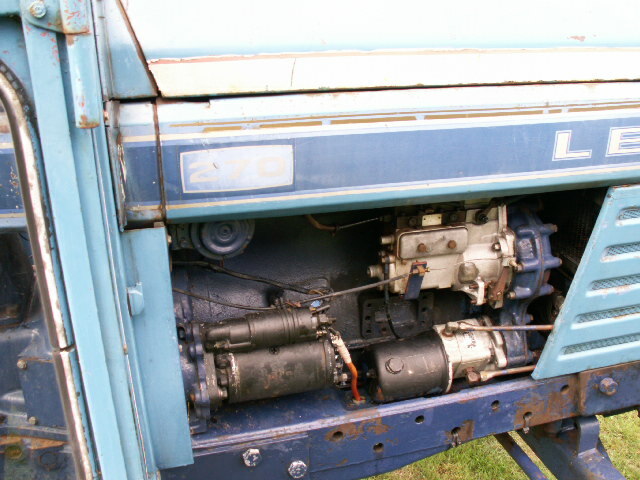 1974 tractor. 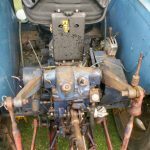 on the button condition without excuse. 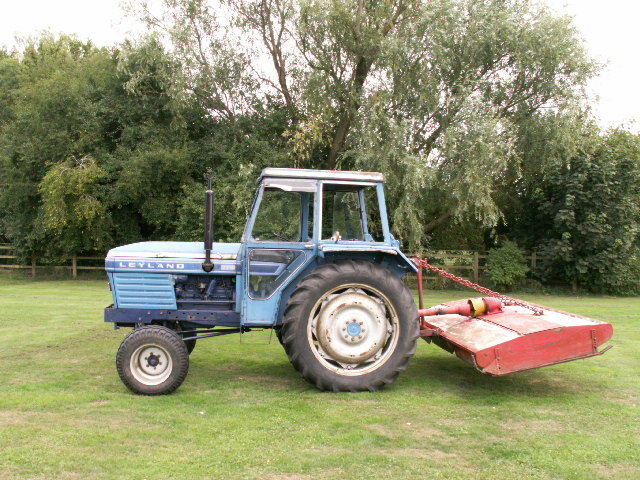 spent most of its life on fruit farm in kent uk..
currently used for normal duties and topping 46 acres twice a year. 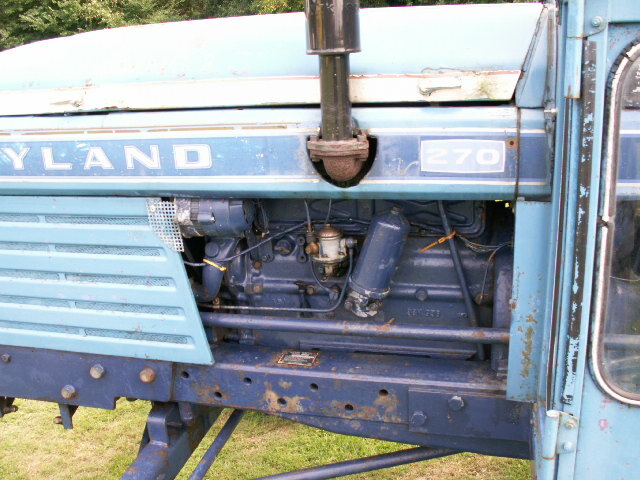 75 bhp makes it very useful. 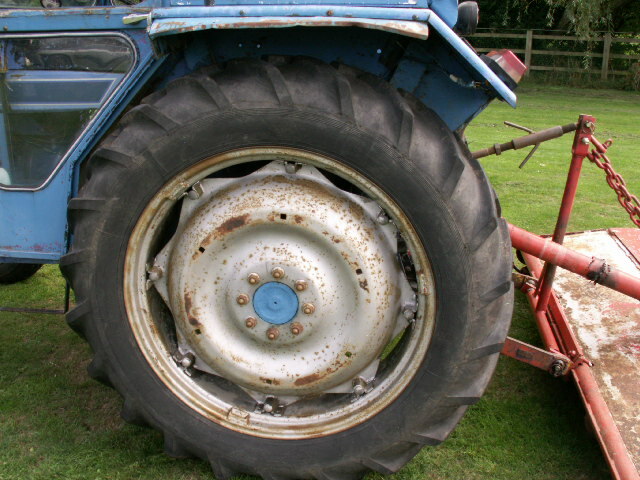 big ballon type wheels and tyres to front. 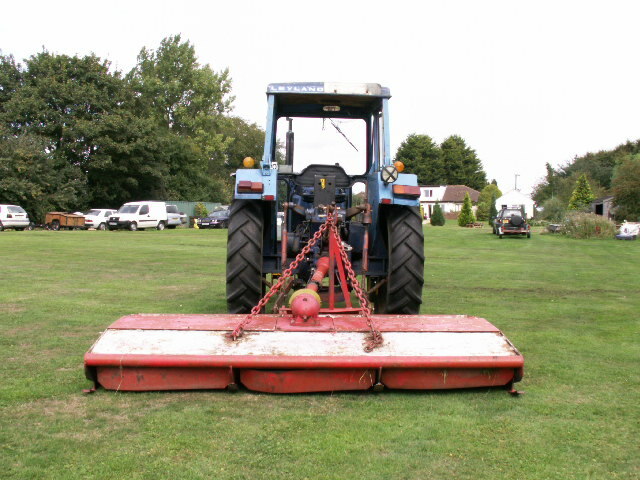 no digging in..
this needs for nothing. 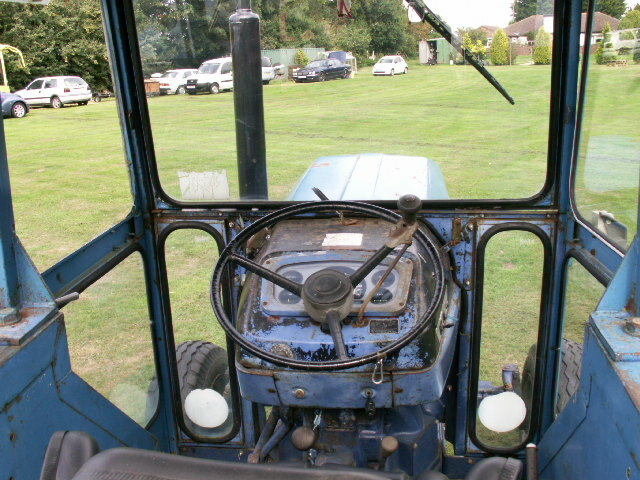 when working it has to be on the button like all our equipment. 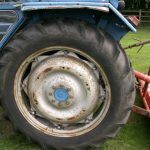 all good tyres all round. 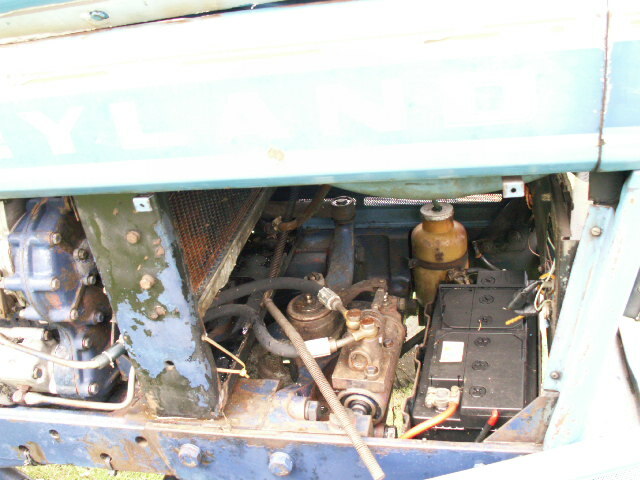 oil service 20 hours ago. 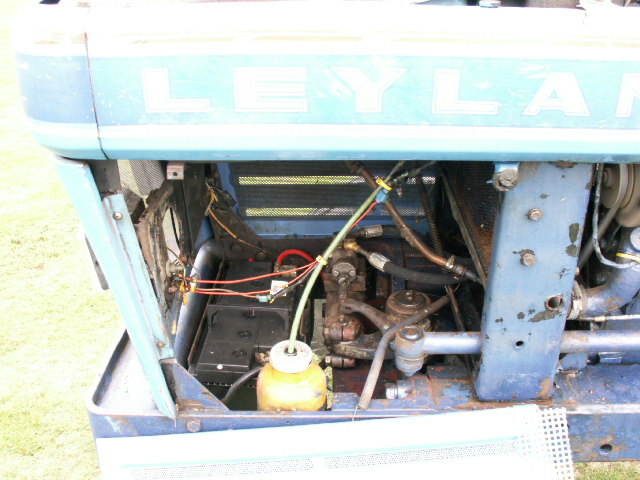 fuel service this season. 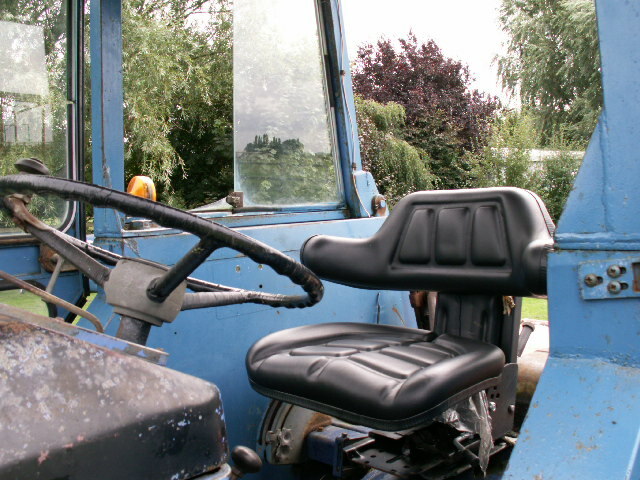 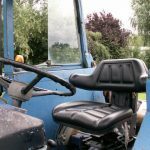 top quality luxury seat with arm rests new this year. 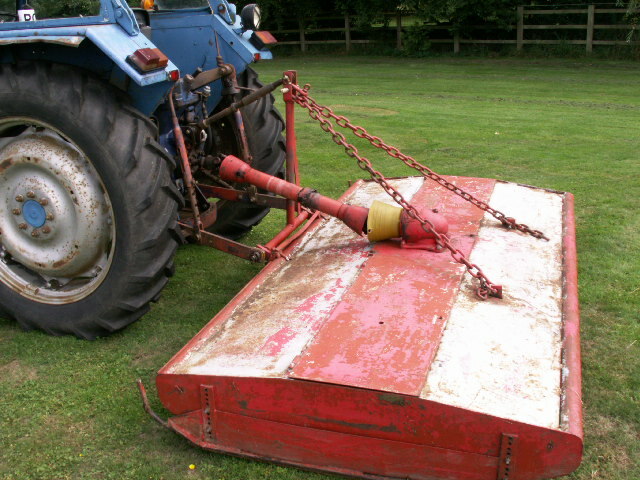 comes with a quick release hitch. 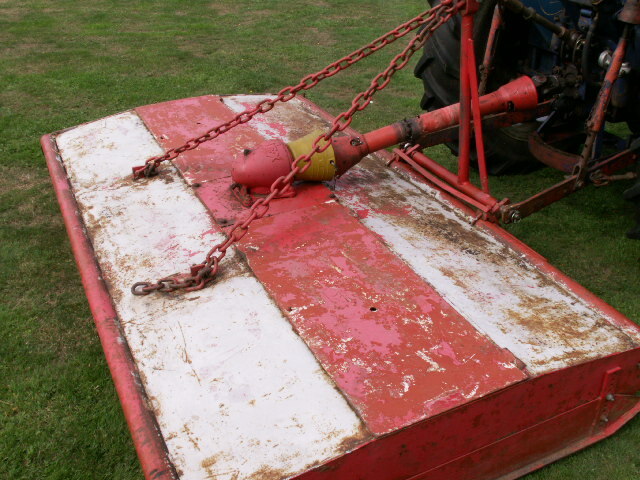 we dont use it with topper fitted. 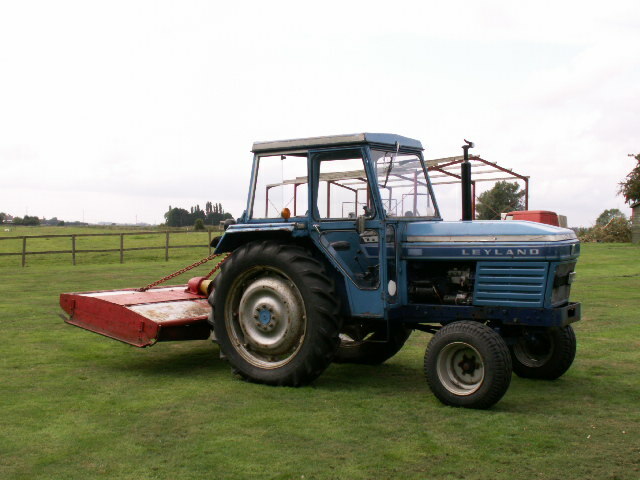 TOPPER. 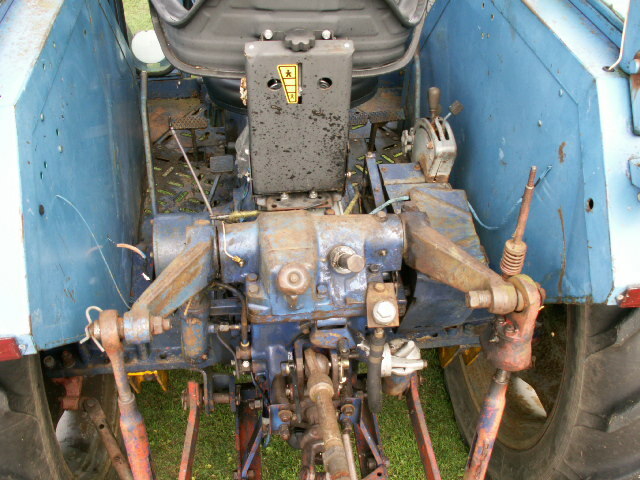 VOTEX 9FT OFF SET . 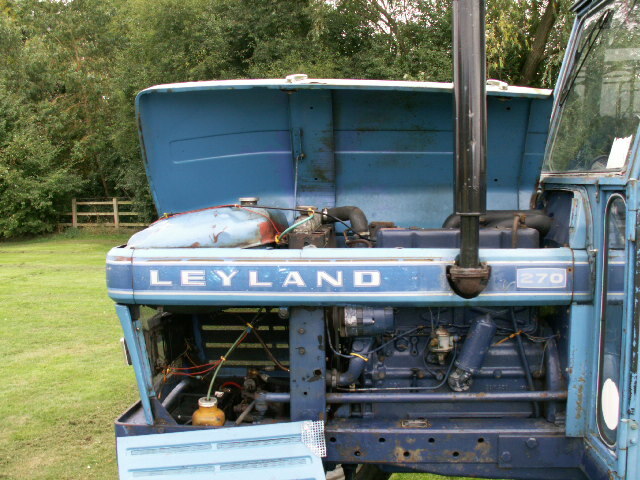 the rolls royce of toppers..and built in hereford uk with all parts next day service. 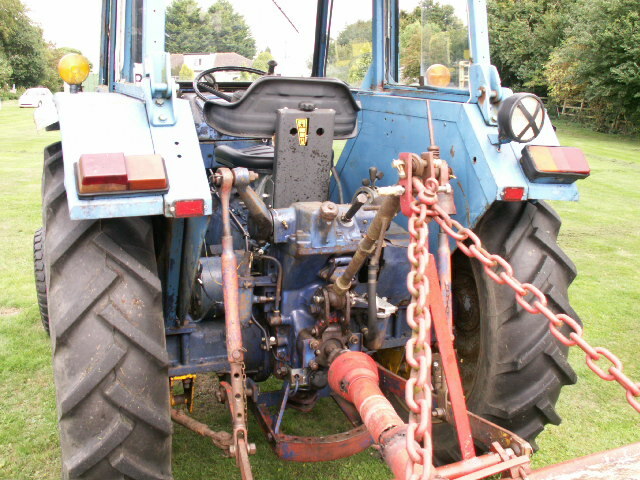 many reasons why votex are the finest..
this unit is off set.. suits us in the fen it means we can drive close to dyke face and clean all grass. 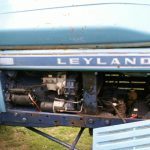 new belts this season and major overhaul of moving parts. 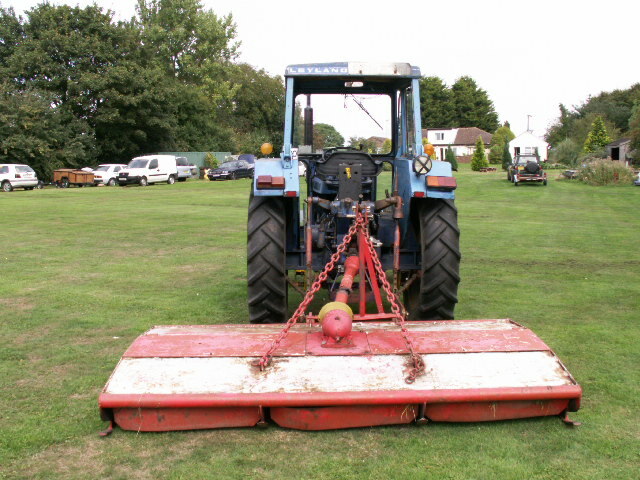 blades have done 20 hours only..takes 10 minutes to sharpen them in situ. 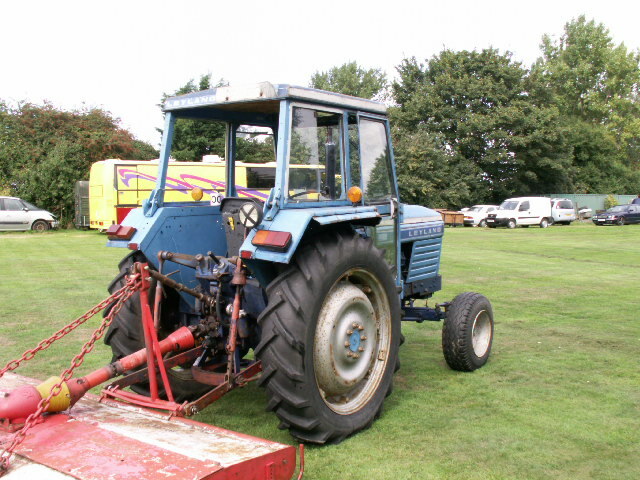 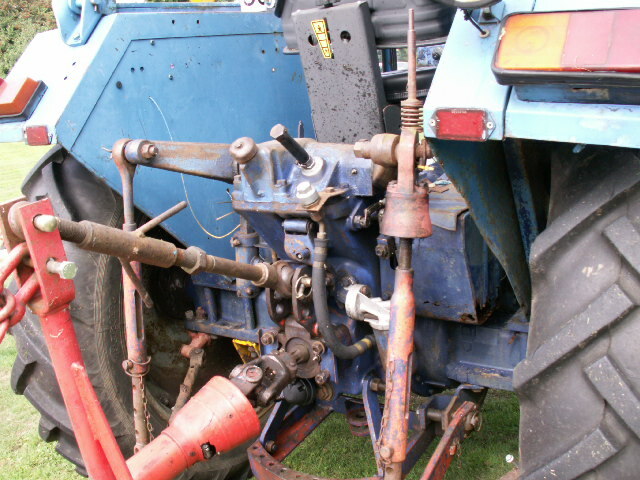 suits this 75 bhp tractor to a tee..hence selling together. 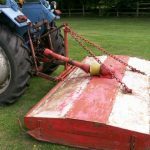 this set up ideal for paddocks or renting out topping. 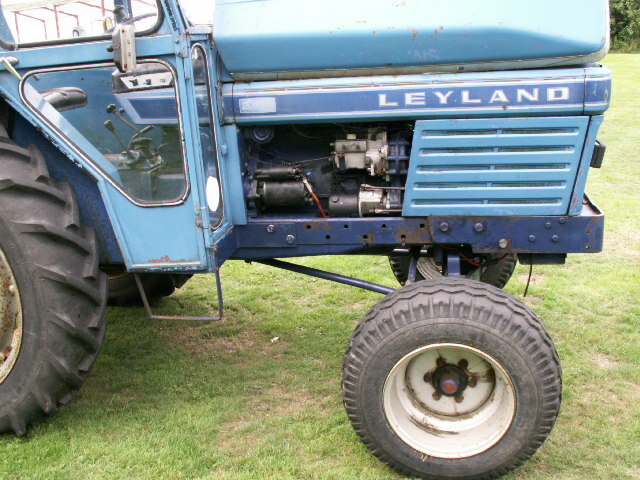 world export. 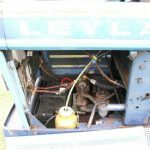 we can strip and load in container. 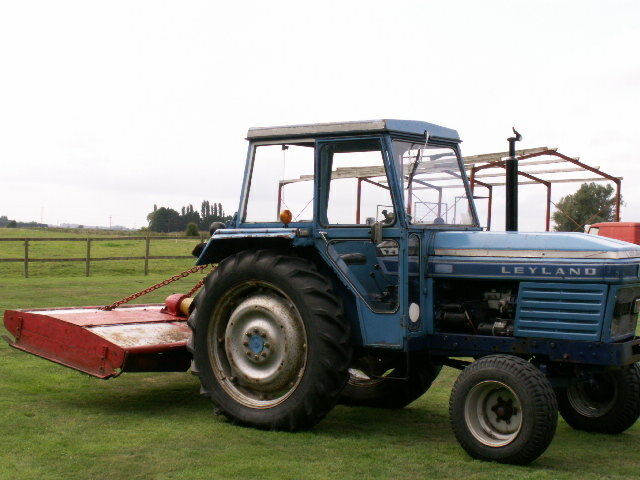 we can load onto any truck..
price £5670 tractor and topper plus vat. 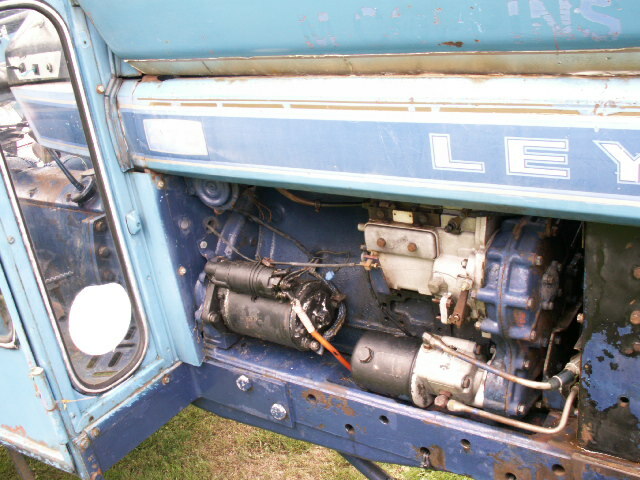 Five gears (1-5) plus reverse (R) in two ranges (low/high).